Having recently found the need for a good Bluetooth speaker for my house, I found myself visiting several chain stores and wading through many many online reviews and opinions of top of the line speakers on the market. So from my research, here I’ve listed three Bluetooth speakers that I found were both affordable and most importantly have great sound that are worth buying this holiday season. 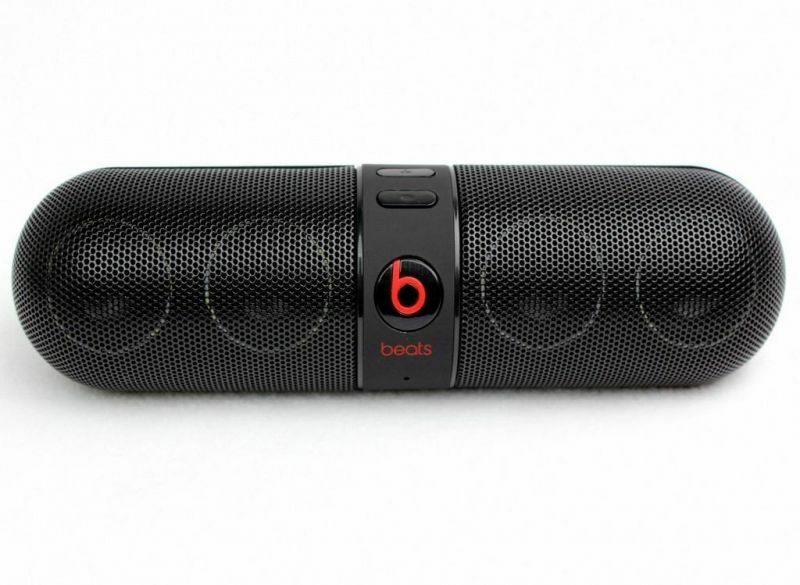 Beats by Dre Pill Beats by Dre has solidified itself as a brand that offers great audio products with rich sound, making the Pill likely the top Bluetooth speaker to buy this holiday season and for that matter anytime. The best sounding of the bunch, for a smaller speaker it gets big sound. Key features include the ability to change tracks from your phone up to 30 feet away, it’s light and portable, offers reverse charging for your phone, allows you to sync two Pills, plus it comes with it’s own case. But it’s the sound quality that’s the real star here. It also cost $199.95. MINI JAMBOX by Jawbone Wireless Bluetooth Speaker While this is not a top-end speaker, for its size it gets surprisingly great sound, and for a list price of $129 it’s definitely worth the price. Size wise, it’s small enough to fit in your pocket making this a very portable speaker for travel. It has a 10hour battery and built in speakerphone, allowing you to take calls on the go, plus the app allows you to personalize the sounds. This speaker also lets you sync up another Jambox speaker. Of these three it has the most design and color styles available. UE Boom 2 Bluetooth Speaker The Ultimate Ears Boom 2 speaker comes in at $199 retail and has an extremely sturdy design that is waterproof, dirtproof, and shockproof offering 360 degree sound and deep bass. It has a 15hour battery life and 100 ft. Bluetooth wireless range. You can also tap the speaker to play, pause or skip songs. Plus it comes in several color choices making this a great speaker. You can find these speakers at most major retailers in the United States. Overseas, such as in Australia, Harvey Norman sells Ultimate Ears Boom speakers and much more.